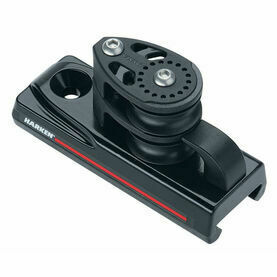 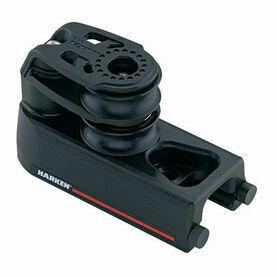 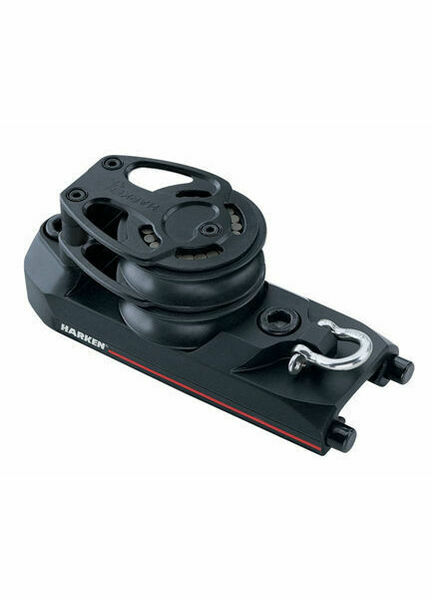 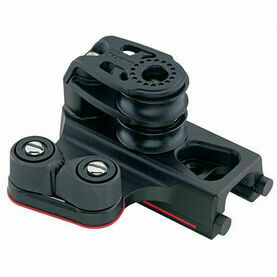 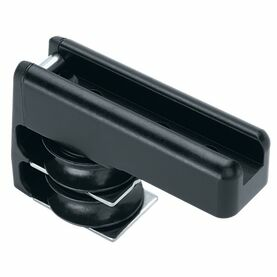 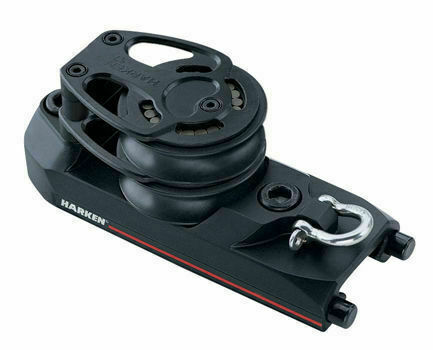 This 32mm High-Load End Control from Harken features unique Double Sheaves, and come in sets of 2. 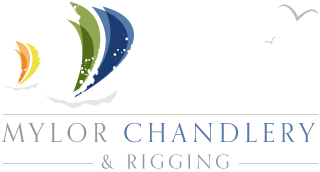 The high-load controls are designed to allow 2:1 to 6:1 purchases on offshore boats, with mainsails that are over 37m² (400 ft²). 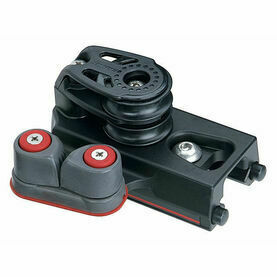 Controls feature 57 mm Black Magic Big Boat ball/roller sheaves and high-load aluminum sideplates.